JASS: Download the free jassgame M-Klaver on your PC! Play Jass?? Download M-Klaver for free! Jass on PC with M-Klaver! On this site you can download a jass game for free! The game M-Klaver is orginaly a dutch cardgame, recently translated in English! Jassgame M-Klaver 1.4 now available in English! You can download M-Klaver for free, if you want to use the extra options, you need a registration code. 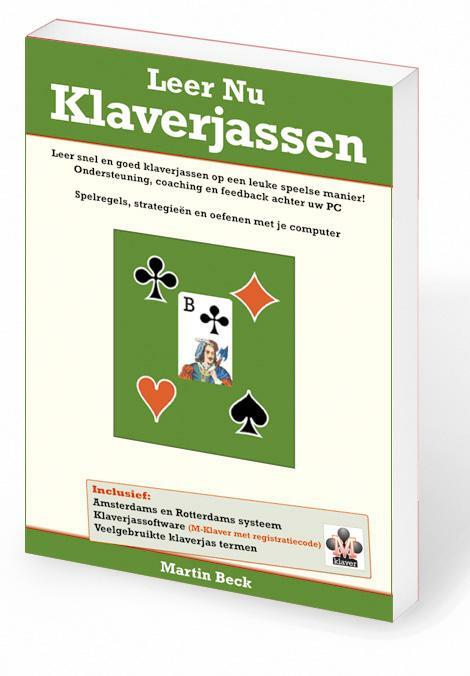 Download the jass game M-Klaver now for free! In this movie, you can get a quick impression of the jass game. Jass is called klaverjassen in Dutch language. In frence people play a similair game called belote! You can also see a demo version of M-Klaver online. This version is in Dutch and has very limited options. What to do on this jass site? 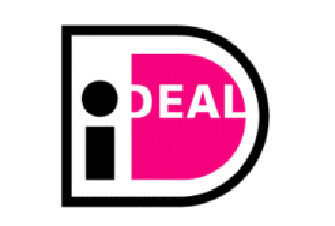 If you want to contact me for suggestions, ideas or complaints please use this online form. Have good time playing the dutch game klaverjassen!